Because our clients mean business. We design results-driven websites that work hard for our clients. Our standard websites include unlimited tech support, free software upgrades, user-friendly management tools, secure hosting, and fixed ongoing prices you can budget for. Squarespace website design with everything you need to succeed. Affordable and Professional Squarespace WEBSITE DESIGN & MARKETING. We're passionate about helping hard-working people grow their businesses. The internet is a busy, competitive place. To attract more visitors and convert them into customers quickly, you need more than a pretty website. You need a powerful website that includes the right message and the right sales-generating functionality for your goals. As a small business owner, you also need the ability to make updates independently without expense, fear, or frustration. 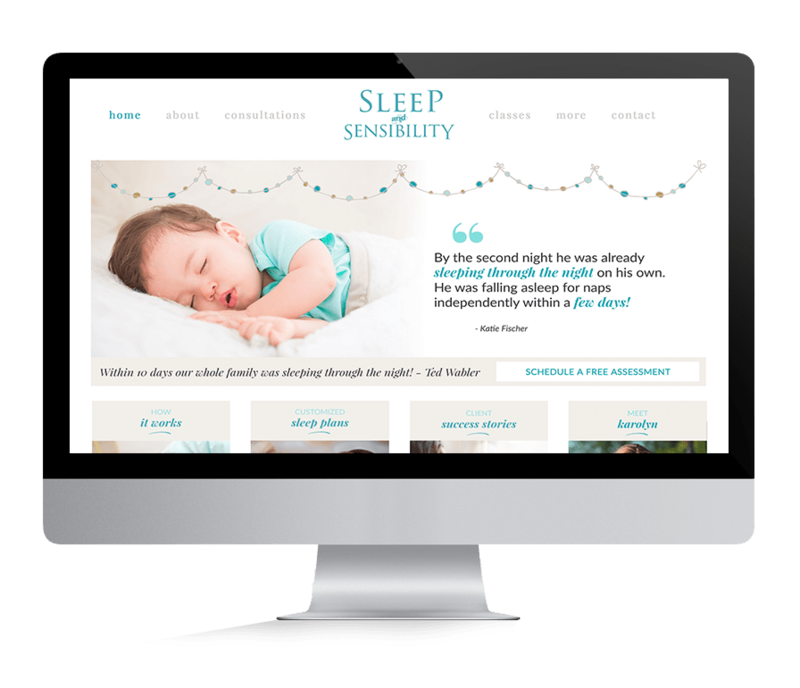 With a professional, easy-to-use Squarespace website designed around a smart marketing plan, you can create measurable results and get a return on your investment for your business. In fact, your professional Squarespace website will easily pay for itself. We're more than experienced Squarespace Website designers. We're small business owners too. We understand the passion and persistence it takes to grow a business. We also know how frustrating digital marketing can feel when you don't have time to figure things out on your own or the budget to hire an expensive agency that will nickel and dime you for every future update or worse—leave you with a site you're afraid to use. We can help you create a strategic plan and see it through so you don't waste time and money bouncing from freelancer to freelancer.